European cities face four main mobility problems: congestion, land use, safety and environment. One of the main causes of these problems is car-ownership rate. The centres of large cities address this issue combining efficient mass transits with car restriction policies but peripheral areas and smaller cities remain dominated by private cars. CityMobil has demonstrated how automating road vehicles can lead to different transport concepts, from partly automated car-share schemes through CyberCars and PRT, to BRT which can make urban mobility more sustainable. However, CityMobil has also highlighted three main barriers to the deployment of automated road vehicles: the implementation framework, the legal framework and the unknown wider economic effect. 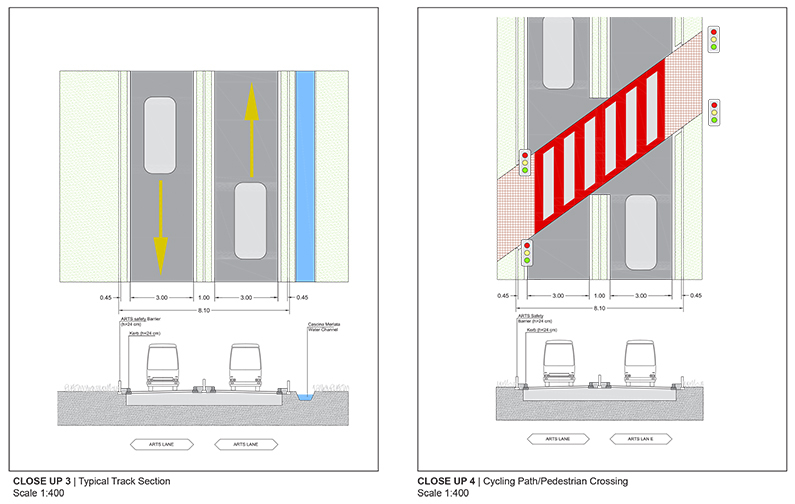 CityMobil2 goal is to address these barriers and finally to remove them. To smooth the implementation process, CityMobil2 removed the uncertainties hampering procurement and implementation of automated systems. 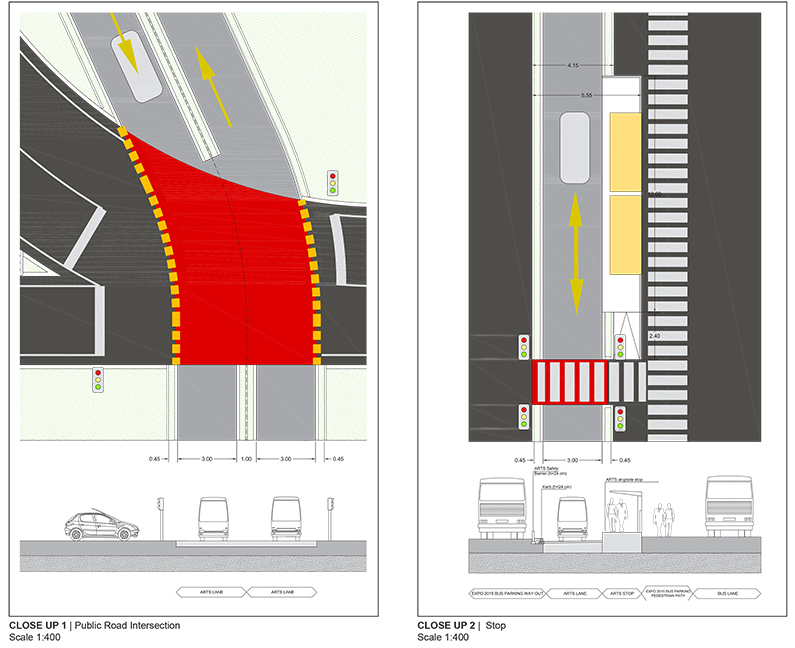 CityMobil2 featured 12 cities willing to revive their mobility plans and adopt effective automated transport systems (“Phase 1”); the best 5 cases were selected to organise actual demonstrative implementation (“Phase 2”). The project procured two sets of automated vehicles and delivered them to the five most motivated cities for a 6 to 8 months demonstration in each city. 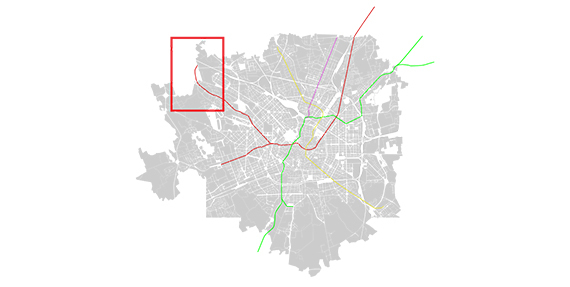 Systematica supported the Milan Municipality during the “Phase 1” of the project, as transport and mobility consultant. 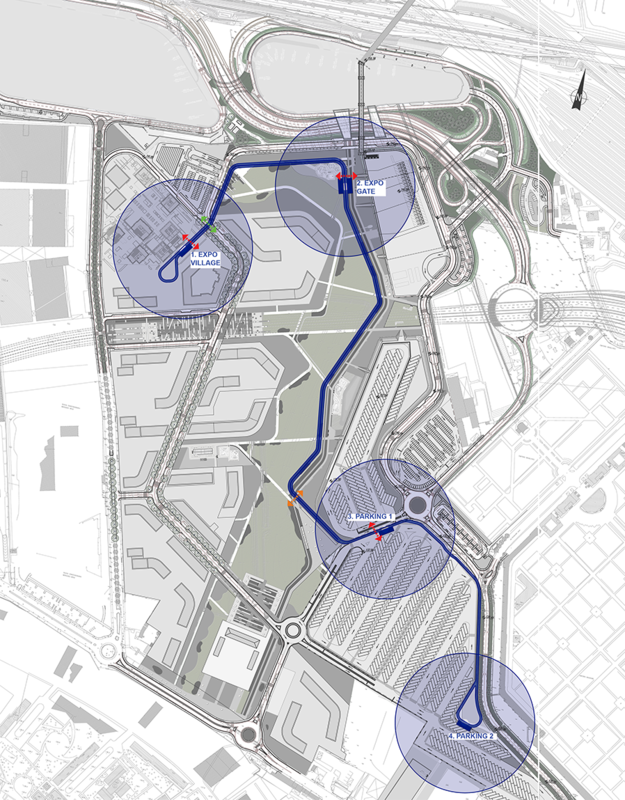 The task aimed at: computing the demand and supply data collected, in order to correctly size the new transport system; selecting a site to build the demonstrator; defining the fundamental parametres of the service, as well as the general layout of the demonstration; making the new transport systems integrated and harmonised with the urban public mobility system, and; verifying the potential of the new system to attract users. The task also provided the indicators for the overall project evaluation and performed the local cost-benefit analysis. 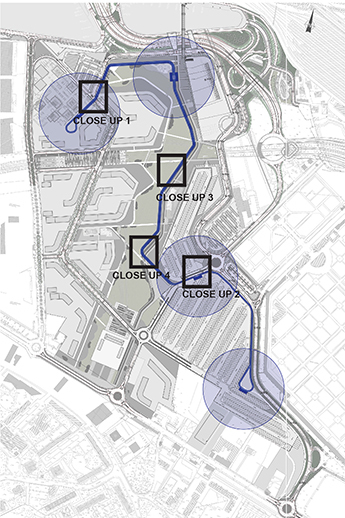 On February 2014, Milan was selected as one of the Cities and implemented a demonstrator consisting of 6 automated vehicles in 2015, from May 1st to October 31st, at disposal of visitors and foreign delegations involved in the Universal Exposition EXPO 2015. 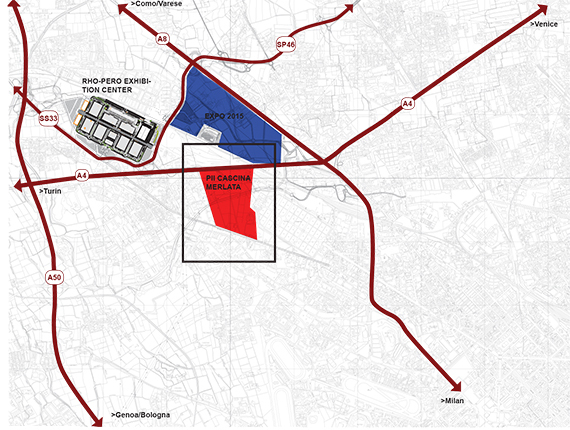 Multi-phased approach is adopted to grant high levels of comfort and safety to visitors and operators of EXPO 2015.